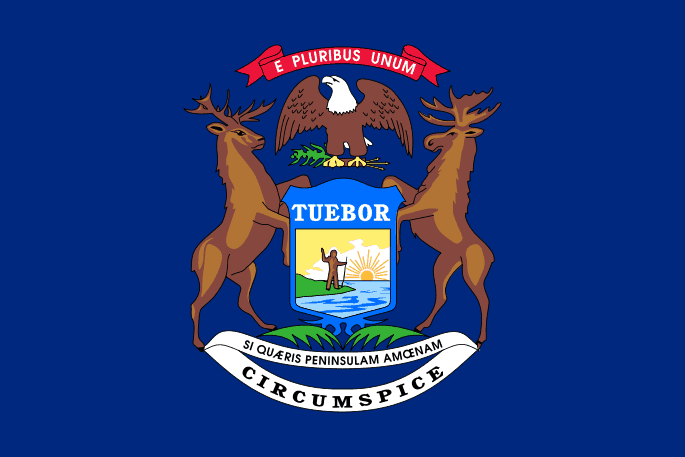 “NOTICE: Michigan law establishes rights and obligations for parties to rental agreements. This agreement is required to comply with the Truth in Renting Act. If you have a question about the interpretation or legality of a provision of this agreement, you may want to seek assistance from a lawyer or other qualified person.” Landlords can face penalties for violating the Truth in Renting Act, including the voiding of the rental agreement and termination of the tenancy should a tenant successfully bring an action against the landlord. Landlords can be fined up to $250 per violation, or actual damages, whichever is greater. Providing a rental agreement that has the proper legal wording can save you expensive court costs, attorney fees and court-ordered fines. The move in/move out checklist, also available from the American Apartment Owners Association, will comply with 554.608, Inventory Checklists. This section of Michigan Landlord Tenant Law requires that: “The landlord shall make use of inventory checklists both at the commencement and termination of occupancy for each rental unit which detail the condition of the rental unit for which a security deposit is required.” The tenant will return one copy to the landlord within seven days after taking possession of the premises. Upon termination of the tenancy, the landlord will complete another list, detailing any damages allegedly caused by the tenant. A move in/move out checklist is just one of the Michigan Landlord Forms that are crucial for landlords to always have available. Obtain your rent receipts, notice of entry so that you can give tenants .proper 24 hour notice that you need to enter the premises, extension of lease, mold addendum, smoke detector notice, past due rent, notice to pay rent or quit, notice of termination of tenancy and other crucial Michigan Landlord Forms. The American Apartment Owners Association provides landlord forms nationwide. Looking for a state other than Michigan?